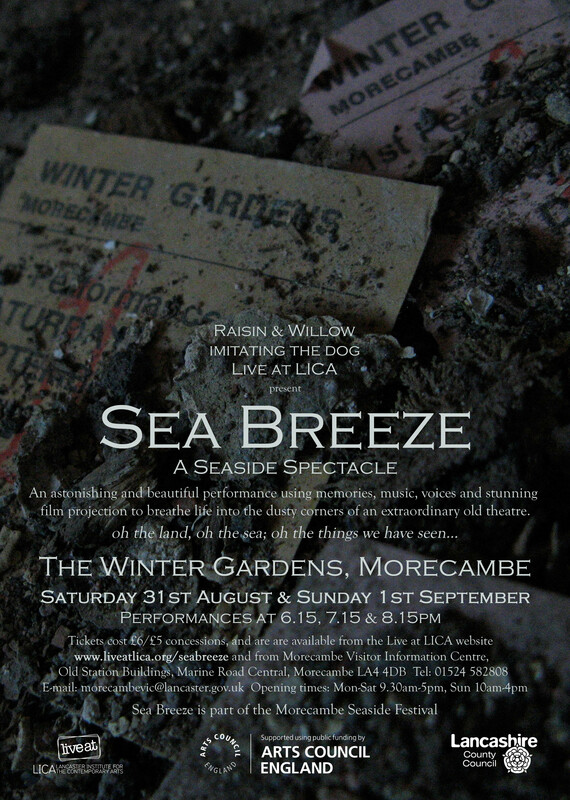 Exploring Morecambe Winter Gardens. Catching its breaths as they shiver the dust. Writing the tales that they tell.